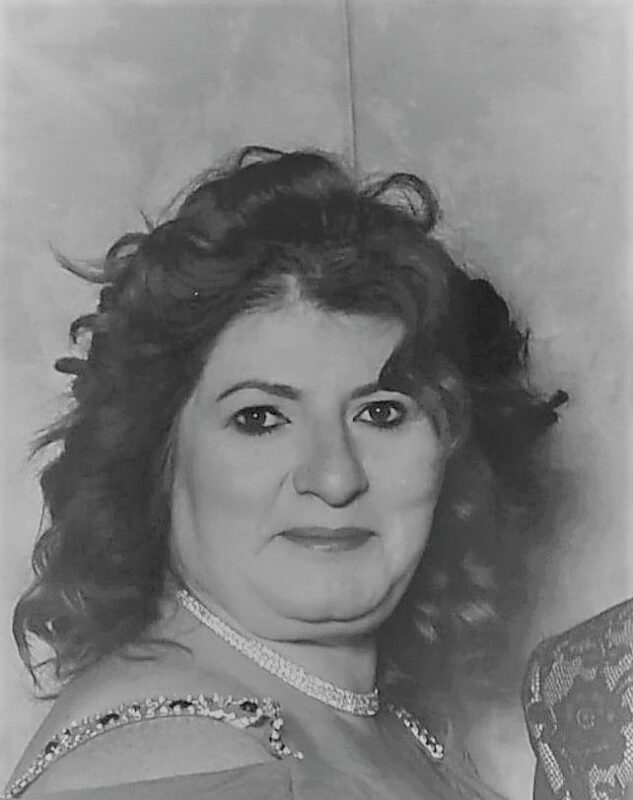 Rosi is responsible for providing organisational leadership and overseeing day to day business operations. Working closely with the Board of Trustees, Rosi leads on strategic partnerships and the strategic planning process, alongside the senior management team. 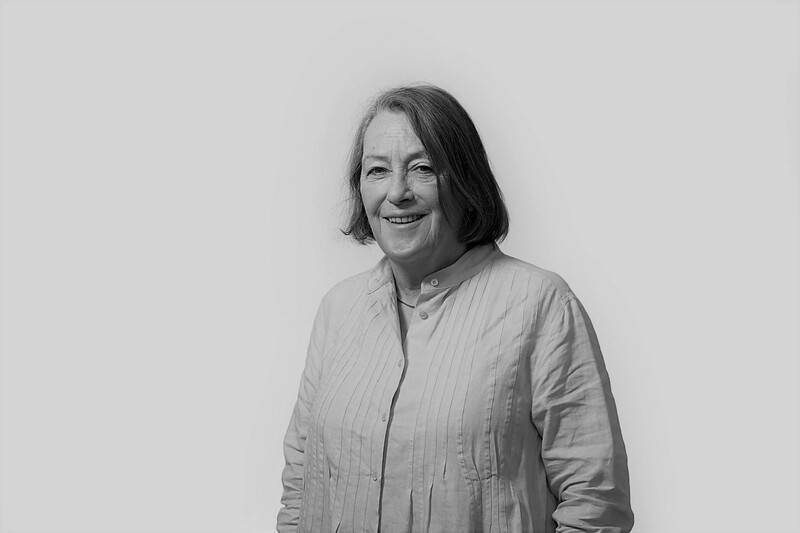 Rosi has more than 25 years’ experience of working across the arts, heritage and learning sectors in Yorkshire, the North East and nationally. 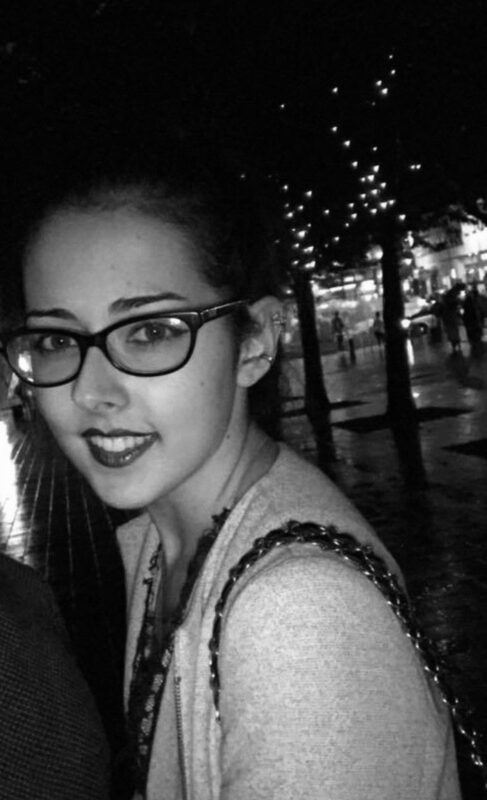 Having begun a career in Further and Higher Art and Design education, Rosi became interested in developing widening access & sector skills projects which involved securing funds from a variety of sources. This led to a range of roles within the arts and cultural sector that focused on strategic organisational development, which became particularly relevant as the public funding landscape began to change. She has subsequently developed expertise in creating mixed model business strategies that combine public and private sector funding streams alongside strategic cross sector partnerships at local, regional and national levels. Rosi has a growing interest in digital technology and how creativity can help address some of the societal challenges that lie ahead in terms of our developing artificial intelligence. She has previously published ‘Creativity – A Skill for Life?’ (TES, March 2008) and Rosi Lister: Reinventing a Creative Business article (June 2017) on BQ website. Rosi is learning to ‘open water’ swim. She enjoys kitchen gardening and green-laning in my bright red Jeep that she refers to as the ‘Fire Engine’. Rosi lives on a farm in North Yorkshire and has part ownership of 10 Huskies. 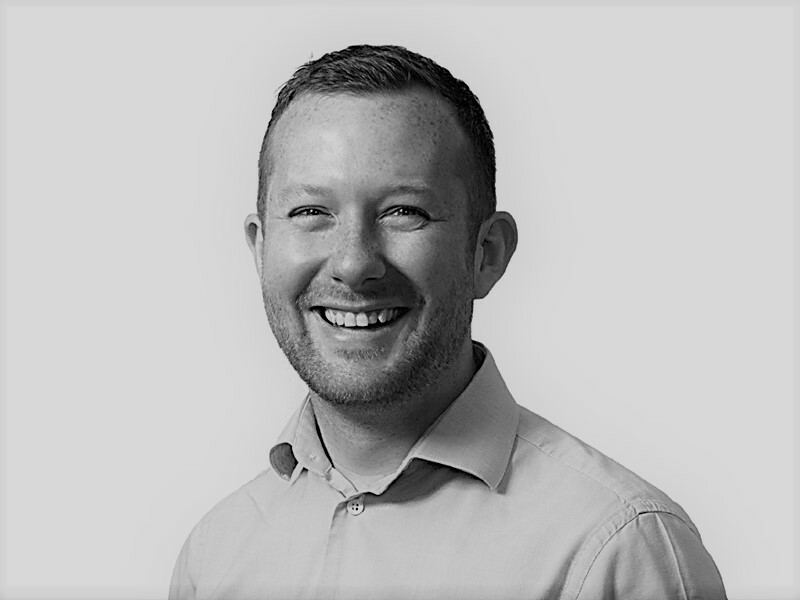 Drew leads the development of the programmes IVE delivers across businesses, schools and young people to make sure that everyone can tap into their creative potential. He has extensive experience in education, arts & cultural, business development and 3rd sector. He is an expert in leadership and leadership development, curriculum design, consultancy, school improvement and managing budgets. Drew has over 30 years’ experience in education and training covering all aspects of school leadership and governance, from coaching & mentoring colleagues in a range of contexts including Initial Teacher Training, leading teaching & learning, delivering a wide range of CPD Programmes and leading on behaviour and attendance. He has held various roles including Local Authority Drama Advisor, two Vice Principal roles and Head of an Arts College. Drew is also experienced in bid writing from his responsibility for writing funding applications since 1998, when he successfully bid for European Objective 1 ‘Pathways’ funding. Since leaving teaching, Drew has continued to play a role in education through governance, being Vice Chair at an Academy in Leeds and spending two years as Chair of a Multi Academy Trust in Bradford. In recent years Drew has found a passion for working with leaders of industry, unlocking imagination to see problems as challenges and embracing creativity as a means of driving innovation. Drew’s interests include writing, having written numerous plays and musicals and publishing his first novel, Tales of an Ordinary Man in 2014. He also sits on the board of Shakespeare North who are in the process of building an education centre and theatre in Prescot, Knowsley to celebrate the town’s relationship with the bard. Sarah leads the Arts Council England funded Bridge strand of our work across Yorkshire and the Humber, building relationships and brokering partnerships across the region to make sure more and better arts, creative and cultural opportunities are available for children and young people. She has experience in education, museums, arts & cultural and film & media. Her expertise includes museum education, film education, media education, primary teaching fundraising, brokering relationships, coaching, leadership and community engagement. She is also an experienced project, budget, people and events manager. Her previous roles include: Programme Director for Cape UK; Film Education consultant; Head of Learning at the National Media Museum; Head of Education at Eureka! The Museum for Children; Advisory Teacher for Photography and Media Education and Education Officer at the National Museum of Photography, Film & TV and Primary Teacher. Sarah shares a love of musical theatre with her daughter and outside of work spends much of her time nurturing her daughter’s singing, dancing and acting development. Jo has responsibility for looking after the ‘business’ of the organisation and leads the Finance & Operations team. She has experience in both the private, public and third sector, having worked in the latter for over 20 years. 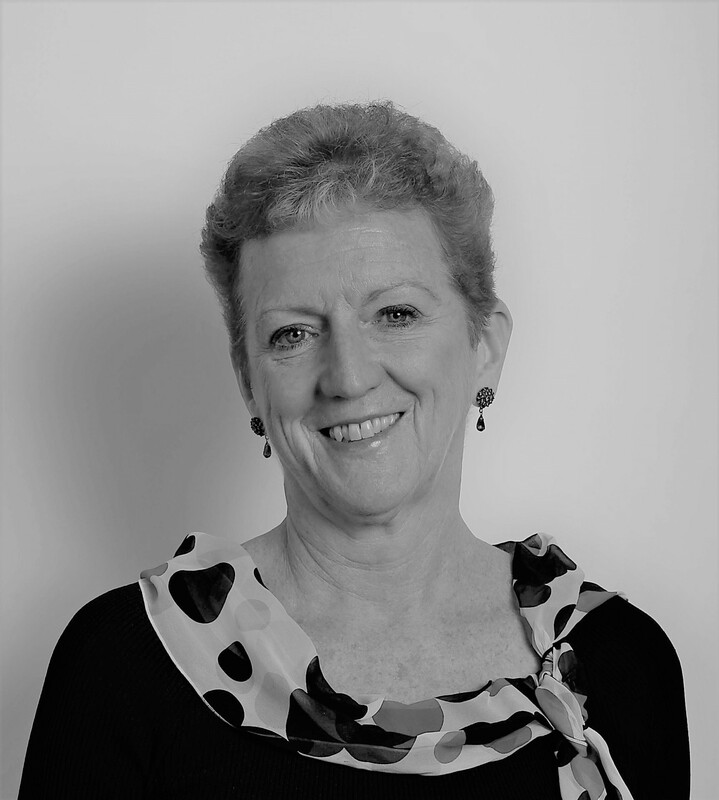 She has substantial leadership experience often in cross-sector organisations. She has in-depth knowledge of finance both in and out of third sector and maximizing income through tax efficiencies. She also has extensive HR experience having led an organisation through a complete pay and reward review for over 300 staff, has led a number of successful reorganisations, mergers and is experienced in handling TUPE situations. Working in the third sector means she has a wide range of experience including systems analysis and implementation, capital refurbishments, the safeguarding of intellectual property amongst others. To keep updated with sector developments Jo is a member of ACEVO (Association of Chief Executives of Voluntary Organisations), Charity Finance Group, the RSA and CIPD. Her main interest/obsession is cooking, she specializes in British/French cuisine but also loves the science of both molecular cooking and chocolatiering. Aamirah is the first point of contact for visitors and phone enquiries. She provides administrative support across the organisation where required. This includes diary management, support for the senior management team, servicing and minute taking different meetings and handling anything in regards to recruitment. Her expertise is in customer service. April provides support to the development of Local Cultural Education Programmes in organising and attending meetings, events and developing resources. 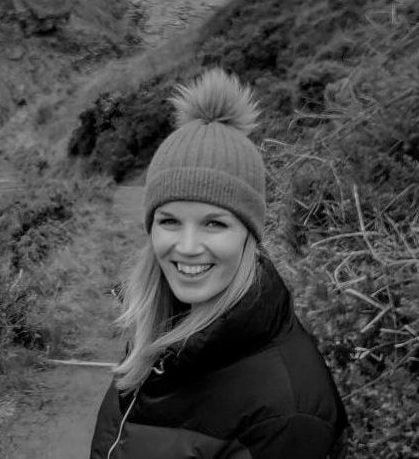 She comes from a digital marketing background and has 6 years’ experience working across two busy creative agencies, primarily in project management and client facing roles across a broad range of sectors. April is an arts and culture advocate with a particular passion for film and her interests involve spending a lot of time in art galleries, playing bass guitar, running a poetry newsletter & far too many Instagram accounts! Arusah organises and schedules events across the organisation, managing the events bookings process to ensure a smooth customer journey and the delivery of high-quality events that meet customer needs. She developed her experience in events from as early as her school years where she organised events such as a fashion show, children’s parties, and a student disco. Arusah also volunteered at a private High School organising fundraising events and family fun days. She worked previously as an events administrator and events coordinator. Arusah has a Level 3 Diploma in Business and Administration and IT. Arusah loves fashion, music, and geography. She also loves reading and enjoys spending time in the gym. 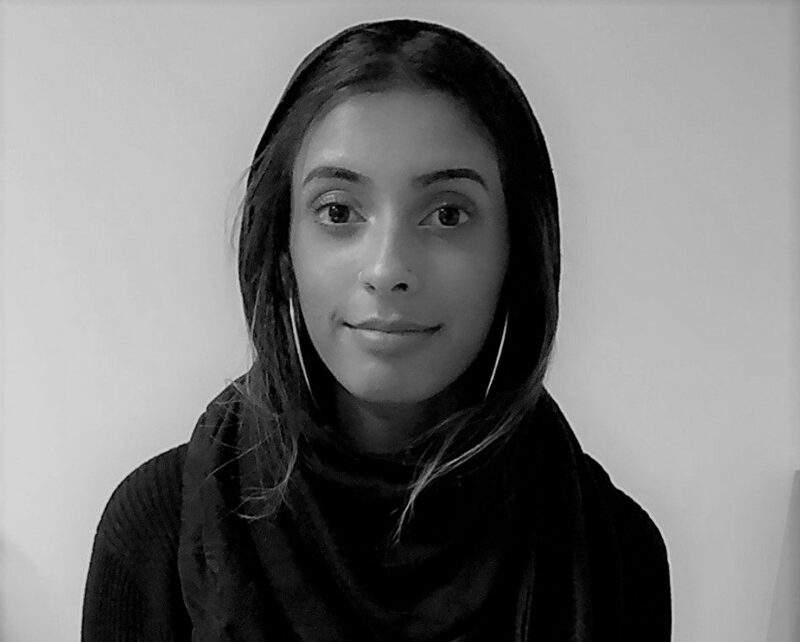 Ayesha supports the design, implementation and fundraising for new projects that develop young people’s creative skills. This includes writing copy for new bids and tenders, liaising with and providing reports for funders in conjunction with project leads. Her area of expertise lies within her writing skills, coming from an English Literature background. Her passions include reading, film and television, visiting the theatre and ticking off her bucket list by travelling the world. She graduated from Leeds Beckett University with a degree in English Literature and became involved with Finance after leaving University. Her job as an accountant confirmed her love for creativity and she began a search for a role much suited to her need for making a difference in society. 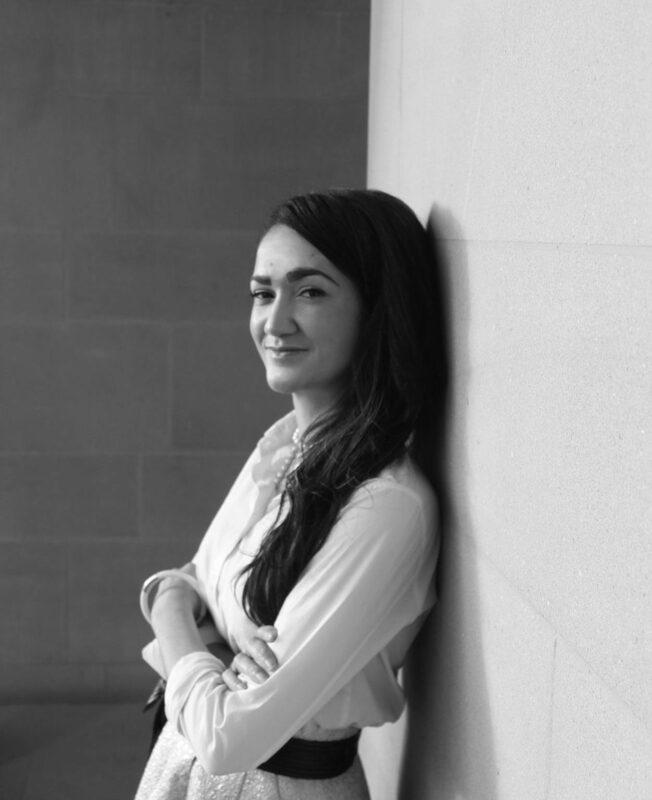 Coming from a bilingual family has allowed her to experience life to the fullest degree by mixing UK culture with a Pakistani background. She has a passion for diversifying the creative sector and creating a sense of inclusion to a traditional, old- fashioned division. 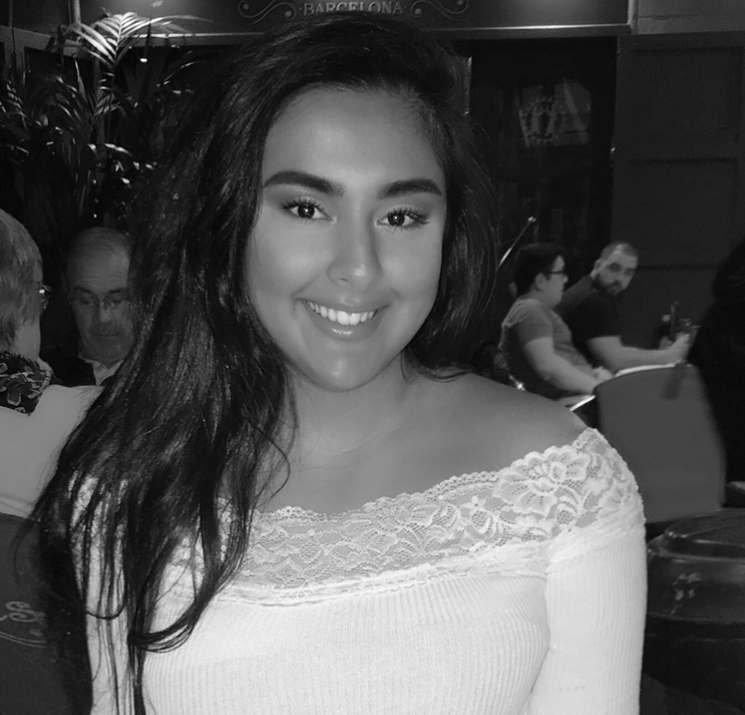 Ayesha’s favourite personal hobby is to network and meet people from all walks of life in order to build connections and open up stimulating conversations about important topics, all whilst educating herself on different opinions and beliefs. If you ever bump into her, don’t hesitate to begin an informal dialogue! Caroline supports the Regional Cultural Education Manager in the West Yorkshire area with knowledge for what’s going on in the region. Belfast-born Caroline is the person you’ll be speaking to when enquiring about our schools programme. Caroline has experience in numerous sectors including; arts, education, heritage, charity and the archive service. Her expertise includes project support & planning; project & event administration; relationship building; event management; database management; project delivery with young people and research. Caroline has been a Project Administrator with CapeUK/IVE; an intern at Leeds Grand Theatre & City Varieties Music Hall; a researcher at Glasgow Women’s Library and the Public Records Office NI; and worked at music festivals too. She also represented university students through her positions on the Glasgow University Feminist Society and the History Department Liaison Committee. Caroline loves anything in the great outdoors! And being in the kitchen for hours. Chris focuses on the real-world application of creativity and how it can help young people reach their potential. He’s an expert in employability, ensuring career opportunities for young people are a real option in the Creative and Cultural Industries and the wider creative workforce. Chris is experienced in Partnership Development, Vision & Strategy, Programme Management, Skills and Further Education. He instigates bespoke industry study programmes and new paid apprenticeships/internships across the Creative Industries . He leads regional cross-sector multi-stakeholder programmes to improve access to quality Creative and Cultural activities for diverse groups of young people in Yorkshire. Chris is a trustee at the highly successful youth music development charity NYMAZ and sits on the newly emerging North of England Music Education Think Tank. Chris taught Music Technology, Sound Engineering and Event Management for Hertfordshire Music Service. He also delivered Arts Award at Bronze & Silver levels. Chris’s interests include; heritage craft skills, music, walking in Yorkshire’s beautiful countryside, his enormous cat Marley and cooking. Jenny is supporting the sales and marketing manager in the production of marketing and commercial materials, to raise the profile of IVE and advocate for cultural education. She has a range of knowledge and practical experience from her previous course of study at Leeds City College of Technology in a Level 3 BTEC Diploma in Creative Media Production Journalism. Her expertise includes creative writing, design for print, email, some social media, copy editing and production/ video editing. Jenny has been an apprentice digital marketing assistant, a volunteer in shop at Oxfam and warehouse staff at Belle Lingerie. Jenny loves singing, dancing, going out with friends and just making life an adventure! Lisa is a born organiser and planner who keeps the organisation and the senior management on track. She is a master of organising busy calendars and meetings ensuring everything runs smoothly. She started off as a Business Administration Apprentice in 2012 and work her way to Project Administration in 2013 before her current position as Executive Assistant which she moved into in April 2016. Her expertise lies in diary management, organising high level meetings and managing apprentices. Lisa also has experience in customer service from when she worked as a sales Consultant at Next from 2011-2012. Lisa loves pampering her dog! 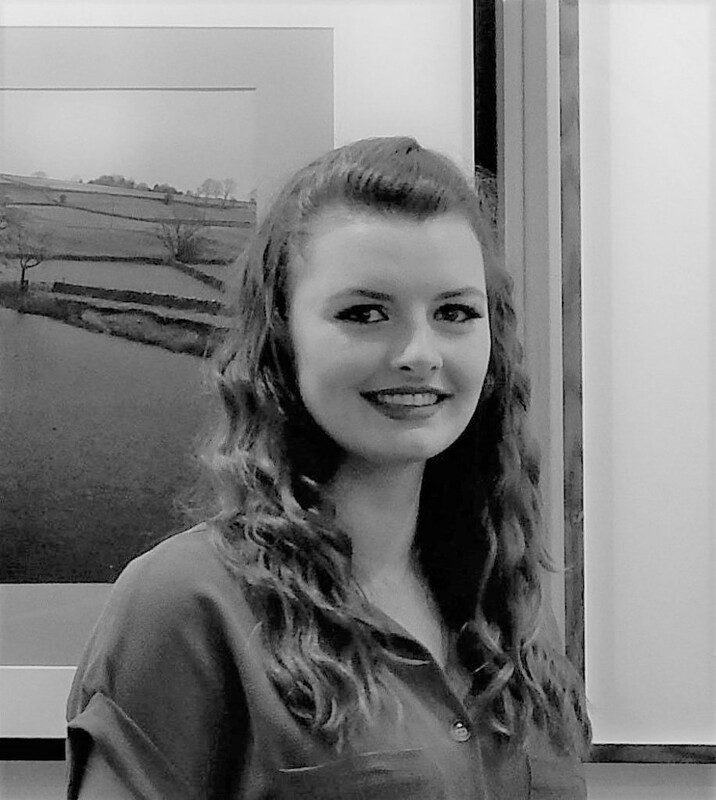 Marie is the Project Manager for Ignite Yorkshire, a four-year Heritage Lottery Funded consortium project to make strong, sustainable connections between young people and industrial heritage. 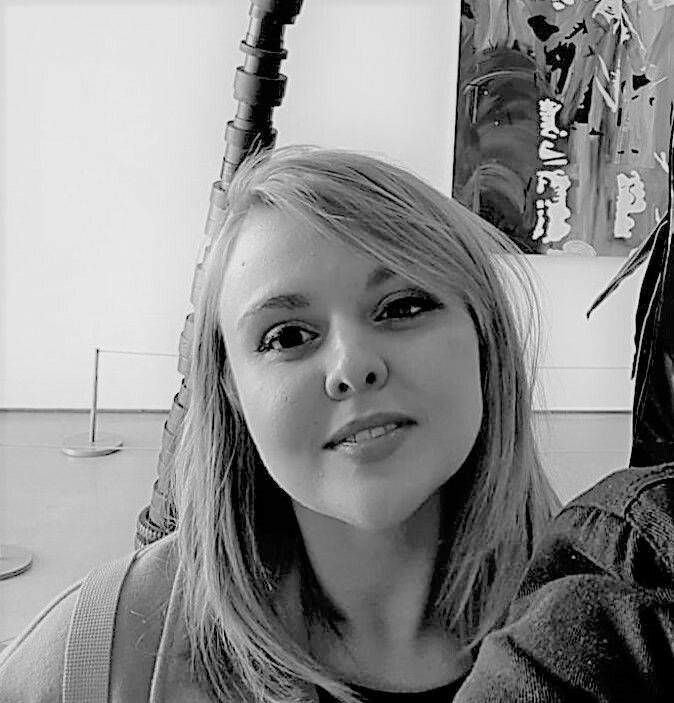 Before joining IVE in late 2017, Marie worked freelance for almost a decade as a project manager and consultant working with a range of public, private and third sector organisations on community projects, with arts, environmental, creative technology and place-making themes. Marie specialises in partnership working and projects connecting people with waterways. 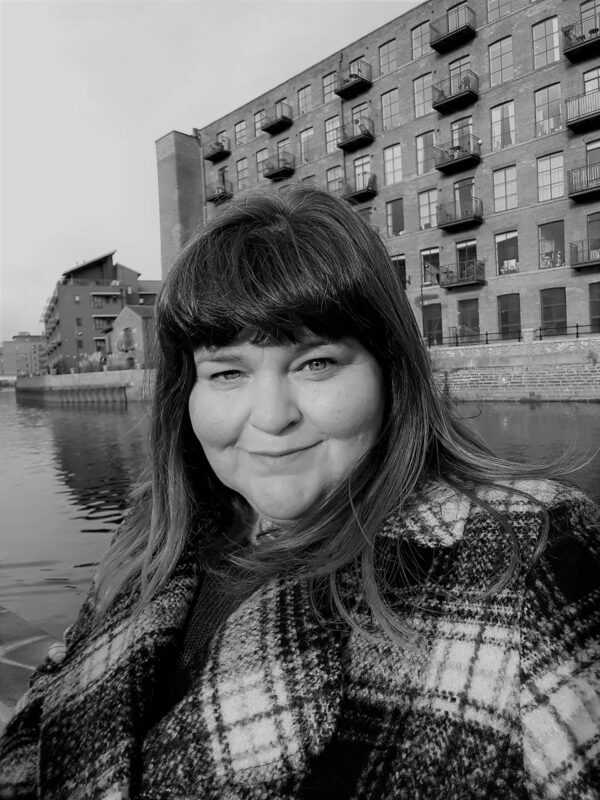 She worked in a variety of roles throughout her 10+ years working for British Waterways as an events manager, environmental specialist, and heritage advocate, regeneration project manager, securing funding and delivering grant-funded projects. 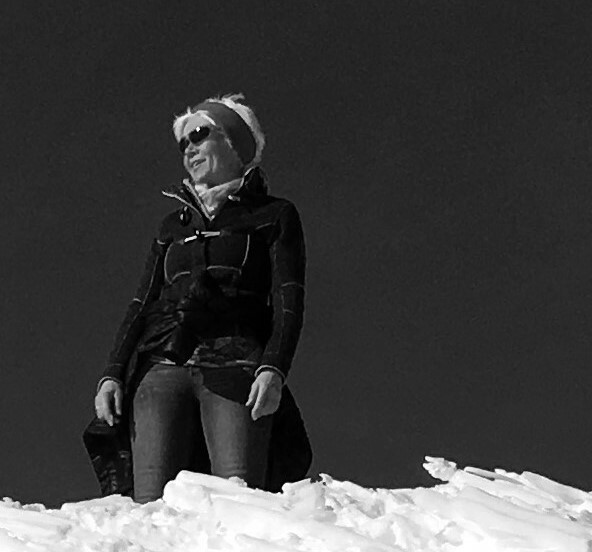 Marie has been involved in setting up a number of community groups and a charity supporting young people’s participation in outdoor activities. She is currently a Trustee of Compass Festival – a biannual live art festival in Leeds. Her interests include ecology and gardening, watching live music and, alongside (but rapidly being left behind by) her children, learning to code. Passionate about art, design, photography, music, poetry and history. Sharon has travelled the world and lived in Greece, Holland and France before making the UK her home. A multicultural mother with a bilingual family. These great qualities go hand in hand with her choice of career: blending fashion, events, publishing, corporate business, charity work and the arts. A bona fide visual person with a sharp and playful aesthetic. Sharon’s worked hard to make a life not just a living. In turn her personal projects focus on helping young people improve their lives and access to creativity through inclusivity, education and art. Embracing a positive attitude, Sharon has a natural sense to discover how we can grow at IVE and aims to redefine our success! Her curiosity to create new directions is all part of her elaborate strategy. Her values include togetherness and gratitude. An entrepreneurial thinker who creates, leads and takes risks. Sarah establishes and supports the development of Local cultural education programmes and identifies regional champions to advocate for our work. Sarah has experience in several sectors including; funding, arts/heritage and education. Her expertise includes organisational development, grant making/fundraising, teaching & learning, relationship management and media relations. 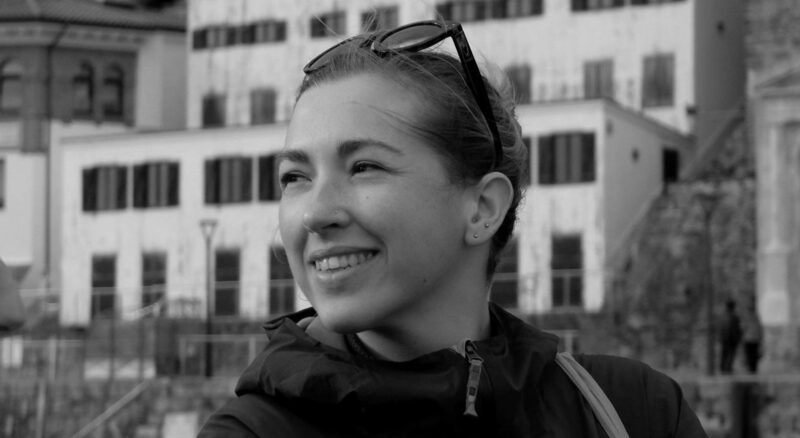 Sarah has been Press Officer for Horniman Museum and National Theatre. She was Grants Manager at Paul Hamlyn Foundation; Governor at Childeric Primary; a Committee Member at Grant Funders’ Network; Primary Teacher at Kilmorie School and Programme Officer at King’s College, London. She is experienced in grant making/management, education and arts/heritage. 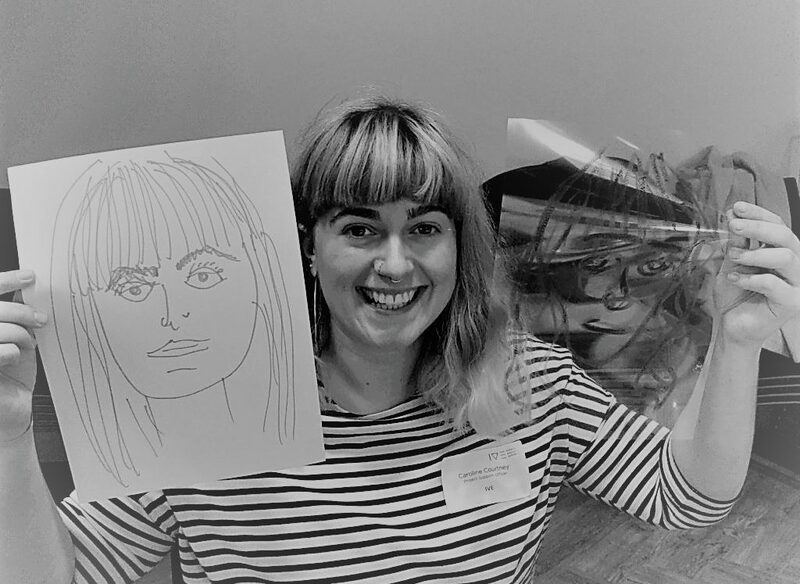 Sarah’s interests are life drawing, running and theatre. Sarah provides support to the development of Local Cultural Education Partnerships in organising and attending meetings, events and developing resources. Sarah’s background is in Fine Art and she has experience in arts administration, sales and events. Sarah has experience in project management and events planning from previously working in roles where she led on several projects including public and private exhibitions, corporate training events and children’s residential trips. Sarah has worked with a number of data management systems including payroll/HR systems, collections databases and booking systems. She also has experience leading workshops and training events with children, adults and young adults with SEN.
Sarah enjoys cooking and baking (she catered her mum’s wedding), exploring the great outdoors (walking, camping, nature film and photography), aerial fitness (pole and hoop), ice cream is her absolute favourite food and being by the seaside is her favourite place to be. 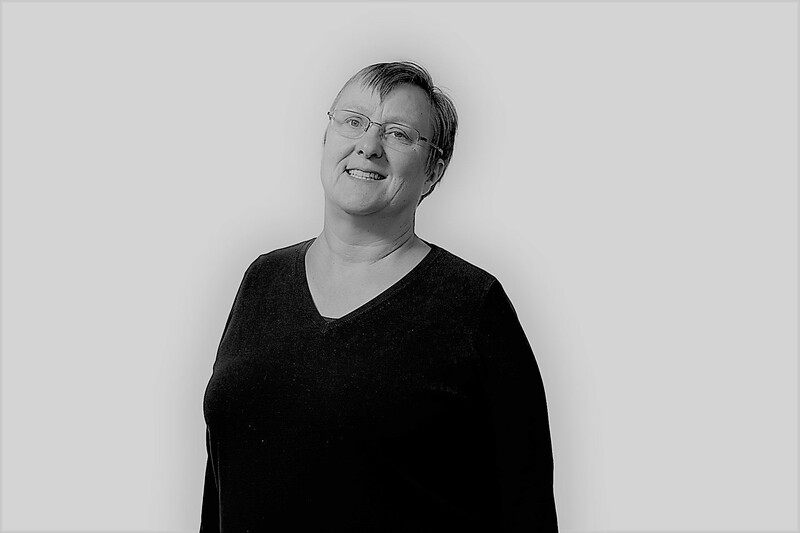 Susan develops relationships and broker partnerships across North Yorkshire and the Humber. As an expert in Arts Award she is leading on this for the whole region. Susan has experience in; arts, cultural, education, heritage, design, youth & community, international development and volunteering. 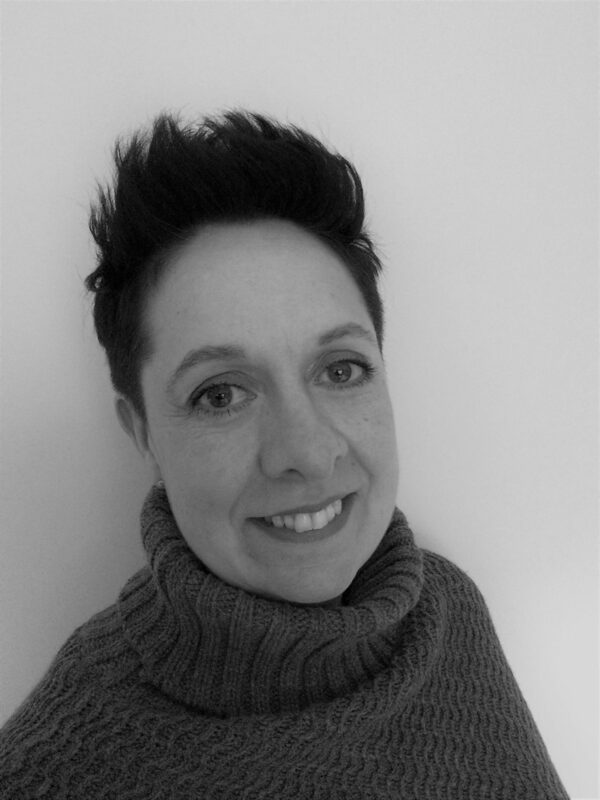 Her expertise includes programme development & management, strategic work, resource design & development, planning creative projects, alternative learning programmes, working with communities, partnership working and volunteering/supporting volunteers. Susan has been an Arts Award Coordinator in Leeds; an Arts Coordinator Officer in Madrid; a Youth and Community Worker in Hull; a Community Development Volunteer in Ghana and an Artist in Residence in Swansea. She has also worked in education as a Cultural Education Manager in North and East Yorkshire; an Education Enabler in Hull; an Education Officer in York; an ESL Teacher in Thailand; and a Childcare Classroom Assistant in Edinburgh. Susan loves wild swimming (mainly in the chilly north sea! ), running, hill walking, illustration ( she was shortlisted for the Kelpies Design and Illustration Prize in 2016), silversmithing, travel, nature, live music, how to be a more conscious consumer, disco, good food, and spending time with loved ones. Sharron is the guardian of the finances and the office, keeping us all on track with her master skills in using the Excel spreadsheet. She is the one that makes sure our bills and salaries get paid on time! Sharron has 15 years’ experience at CapeUK, now IVE starting as Finance Officer, studying for AAT qualification and working up to the position of Finance Manager. She has 20 years’ experience as a Finance Assistant working in the Private Sector in both Mail Order and Freight Forwarding companies. Sharron has always been in finance work with all her previous roles being as a finance assistant for various companies. Her interests are mainly motorcycling and spending all her free time and holidays touring Europe with her partner who runs his own motorcycle tour company. Verity leads our Arts Council funded Bridge programme across Yorkshire and the Humber which aims to support and work with the arts, culture, youth and education sectors to develop, increase and improve the arts and cultural offer for all children and young people. She’s also responsible for the regional Artsmark strategy and putting the Bridge programme into action in South Yorkshire. 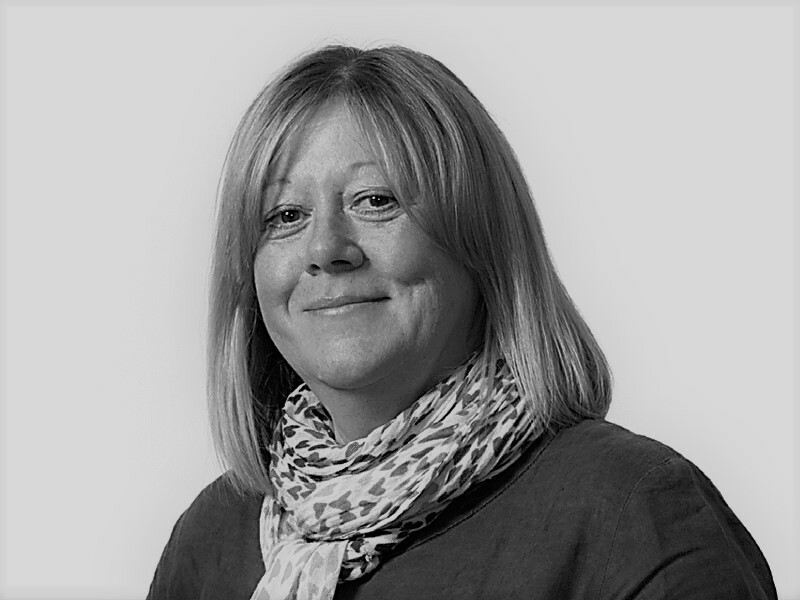 For over 25 years, Verity has developed a wide range of skills and expertise in brokering partnerships and projects with a variety of people and places. She’s an experienced trainer and facilitator and enjoys guiding individuals and organisations to dream, design and deliver new ideas and ambitions. 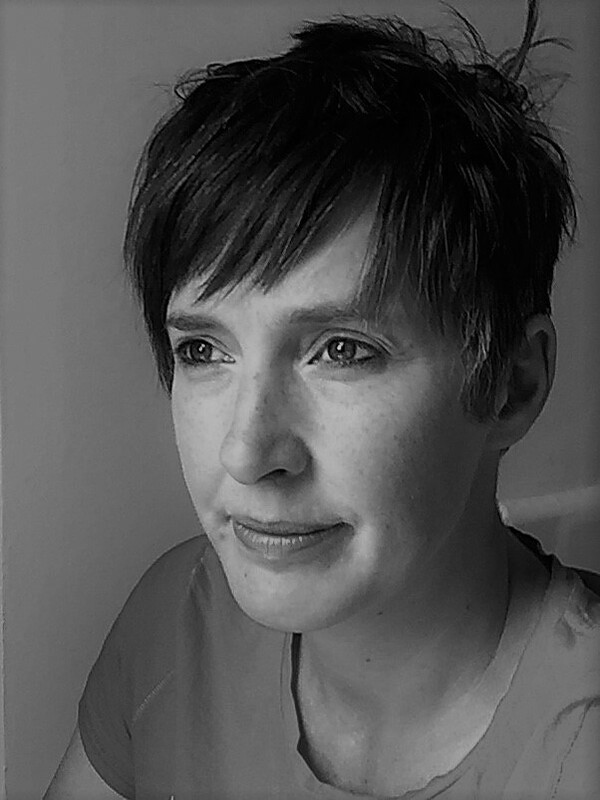 She has a wealth of knowledge and expertise in devising creative and innovative programmes and models in and across the arts, creative and education sectors. Verity’s drive is to help people discover and develop their creative and innovative potential, and become successful, creative and happy citizens. She spent many years teaching dance, performing and delivering a variety of creative projects in schools and community settings across the UK. She took on project management roles and, over the last 20 years, has led a range of creative learning and development programmes with ex-mining communities, footballers, young people at risk, arts organisations, schools and local authorities. Verity loves to design and make silver jewellery. She’s determined that one day she’ll finish the novel she’s been writing for more than a decade, but currently spends most evenings taxiing her children to clubs or in the gym trying to get fit again. 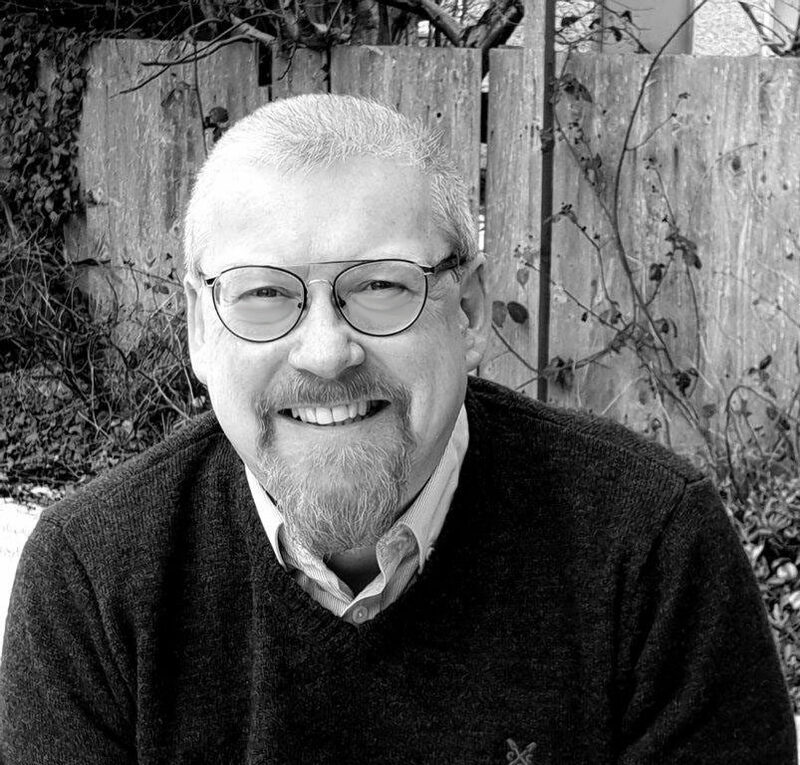 Robbie is a creative practitioner, artistic researcher, and published author. His practice-as-research PhD was awarded in November 2018 – the project developed and examined playful, participatory strategies for finding novel ways of perceiving and interacting with people, places, things, and ideas. In this way, Robbie’s practice facilitates creative learning: it creates the conditions for creativity to be learned. Robbie has also published on both participatory practice and his use of interactive podcasts to positively change people’s relationships with their environments. There are strong currents of both performance and creative learning throughout Robbie’s work, which stem from his professional background in theatre, his extensive experience in early years and primary education, and his experience of developing creative learning programmes for people of all ages. Robbie enjoys creating eccentric videos and writing songs to celebrate important life-moments of family and friends and loves cutting loose on the dancefloor. Isobel previously worked as a Civil Servant in the now no more Government Office for Yorkshire and the Humber, responsible for getting money into the region to tackle disadvantage and deprivation. This included delivering programmes into the most left behind parts of the region and running European Funds. She has written five novels since her retirement but says she doesn’t take rejection well, so these have only been read by her husband and son. Isobel has a pet ginger cat called Douglas. Pippa Hale is a contemporary artist whose practice centres around social history and geography and her work includes large-scale installations both in heritage venues and the public realm. Pippa studied at the University of Leeds. Her previous projects include ‘Consumption’ for Ripon Museums Trust; ‘Seat’ for Pannett Art Gallery (Whitby) with Arts & Hertiage, ‘Beyond The Dustheaps’ at the Dickens Museum (London); ‘Pool’ a temporary installation at Leeds International Pool commissioned by Leeds City Council and ‘North and South’ for Southampton Art Gallery. Pippa recently returned to full-time practice after co-founding The Tetley Centre For Contemporary Art on South Bank, Leeds which was developed from a small-scale artist-led space into an award-winning gallery with trading arm. Caroline has a wide range of experience gained in blue chip commercial businesses and major organisations in the not for profit sector. An excellent team player with a reputation for building partnerships with other department heads and widening access to the finance department. 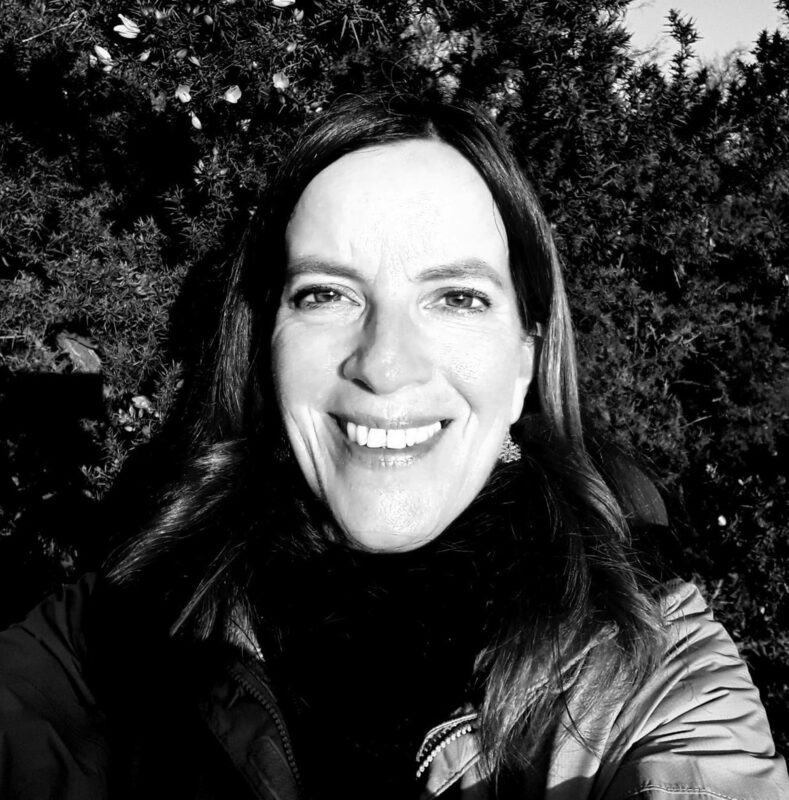 The last ten years of Caroline’s experience spans working in senior management roles for Foundation Leeds and the Bronte Society whilst serving on a number of boards and committees including Leeds College of Music, Square Chapel Arts Centre, Halifax and Bradford Dioceses. Prior to this, Caroline was Finance Director at Northern Ballet. Jonathan Straight is a Yorkshire-based entrepreneur, writer, photographer and television presenter. In addition to sitting on IVE’s board of trustees He is currently a director of water saving NGO Waterwise and contemporary art gallery and learning space The Tetley. Jonathan is engaged as Brand Ambassador to Approved Food, a Sheffield-based food redistribution business. He is also involved with several charities including the international food waste campaigning charity, The Real Junk Food Project. Jonathan has invested in several start-ups, including solid-state photonic cooling business Inclusive Designs Limited where he chairs the board. Through his business career, he is best known as the founder of Straight plc, the UK’s leading supplier of waste and recycling containers. 10 years after founding the business he floated it on the London Stock Exchange Alternative Investment Market. He exited the business in 2014 having led it for 21 years and having delivered more than 50 million recycling bins. At least half of the households in the country will have had at least one Straight product at some point in time. Johnathan is a former winner of the EY Entrepreneur of the Year competition with a long-standing passion for entrepreneurship and is currently an Enterprise Ambassador for the Leeds University Business School. Jonathan is a regular presenter on local television. He is currently working on a memoir of his career to date. Rashik is the Leader of IBM’s European technical community and an IBM Distinguished Engineer. 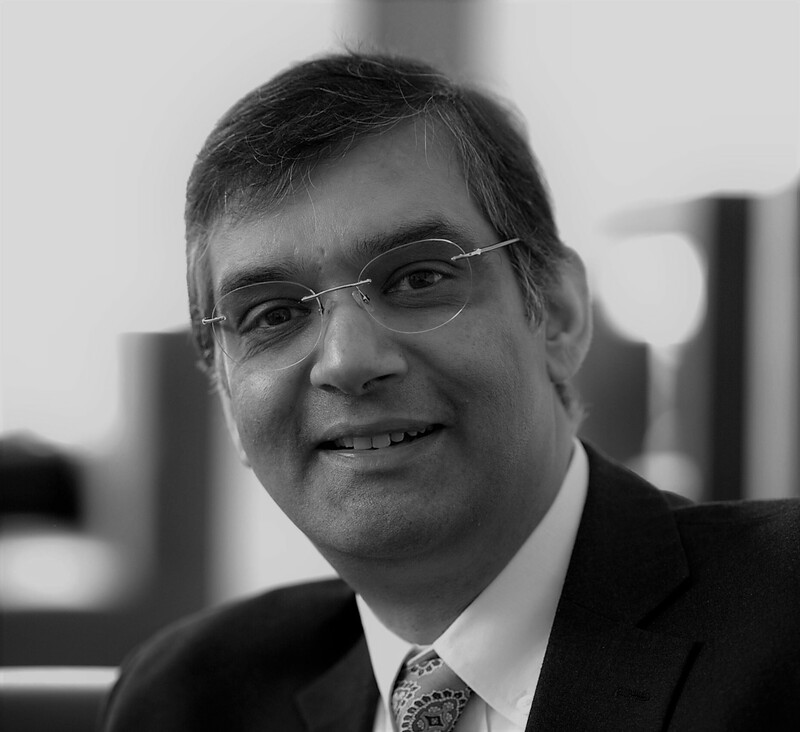 He is currently advising clients on their cloud innovation roadmap from a technology and business perspective drawing on thirty-three years of practical experience in IBM. Rashik was appointed to the Leeds City Region Local Enterprise Partnership Board and chairs the business communications group. He is helping develop the innovation strategies to accelerate growth of this £55bn marketplace. Rashik was previously President of IBM’s Academy of Technology. He has worked for financial, retail and manufacturing clients on IT transformation projects of all sizes. 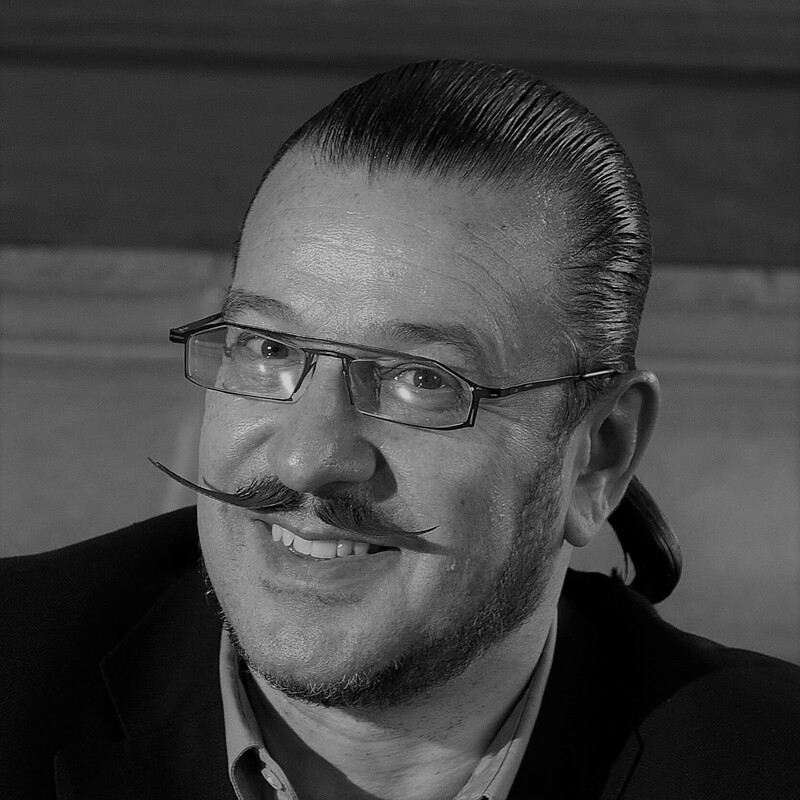 Overall, he specialises in ensuring the technical success of complex IT projects that transform business models. Rashik was awarded an MBE as part of the HRH Queen Elizabeth’s 90th birthday honours for his contribution to business and innovation. Susan supports and has been closely involved with Arts charities, particularly those working with children and young people on creative writing and reading or promoting creativity which is why IVE matters to her. She previously worked in Sheffield as a teacher and schools adviser before moving into national education policy in London. Susan became Director of Curriculum for England working on the national curriculum and tests. She used this experience to support developments in education in Rwanda and Oman. Susan was awarded the MBE for services to literature. Sue is a consultant in the arts, education and charity sectors including the University of London, Institute of Learning, Ovarian Cancer Action and overseeing the marketing and communications for English National Ballet in support of its new Artistic Director. She has wide experience of organisational launches, repositioning, crisis communications, rebranding, advocacy and change management. She previously had a long career in the BBC, starting in educational broadcasting and holding various senior communications roles before becoming Director, Marketing, Communications and Audiences, BBC Audio & Music, responsible for setting strategy for marketing and communications for the BBC’s national radio services and all television music. During this time BBC Radio saw record audience figures and high public approval. 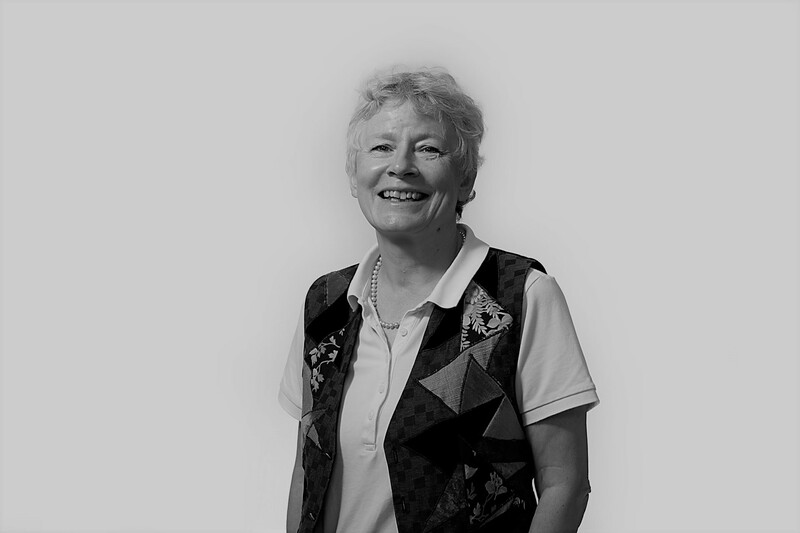 Sue is a Trustee of Dance UK. Hello! We are IVE. We’ve been around a long time now and we’ve got a real passion for creativity and the transformative power this has on people so they can reach their true potential. Creativity is not just about the arts but a life-long skill through which we can inspire and engage our young people. We’re lucky to have an amazing staff team that are drawn from schools, colleges, universities, arts organisations as well as the private sector. They have a wealth of experience and expertise from the arts, creative, education and business sectors. The one thing that unites all our staff is their passion and belief in the power of creativity to change lives. You can take a look at us here. All our current vacancies are listed below and we are always looking out for talented people. If you are interested in working with us but do not see the right vacancy, on an employed, freelance or volunteer basis, please get in touch with a copy of your CV.